All marketing campaigns are based around meeting certain media objectives. In this webinar, Carla Shaw and Robyn Dawson of Kick Media discuss these objectives and how they play a role in determining the final media selection for their clients’ needs. 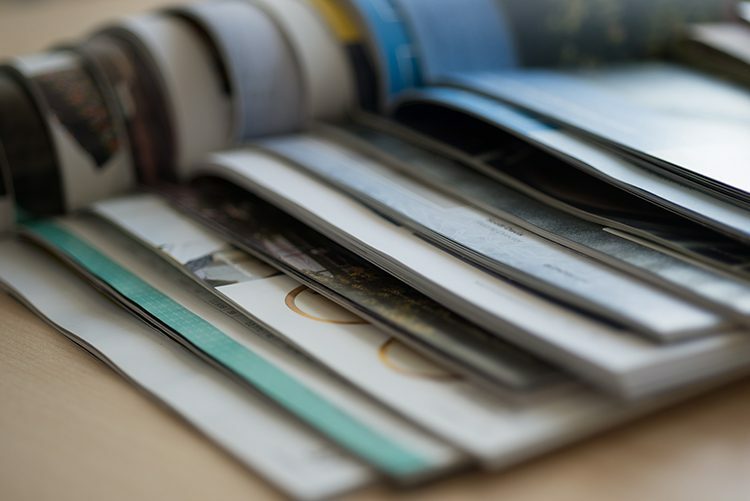 They walk through the details of what they look for when evaluating a publication, so you can learn what media planners and buyers are looking for in your media kit. The presentation also explores the various aspects of agency-client relationships, and how to navigate the relationship management process to ensure a strong rapport with agencies and client alike. Carla and Robyn discuss selling your product on a local, regional and national level, and the variables that influence purchase. Robyn Dawson and Carla Shaw are the principals at Kick Media, and have a combined 40 years of experience within the industry, and a wealth of experience executing both provincial and national media campaigns.